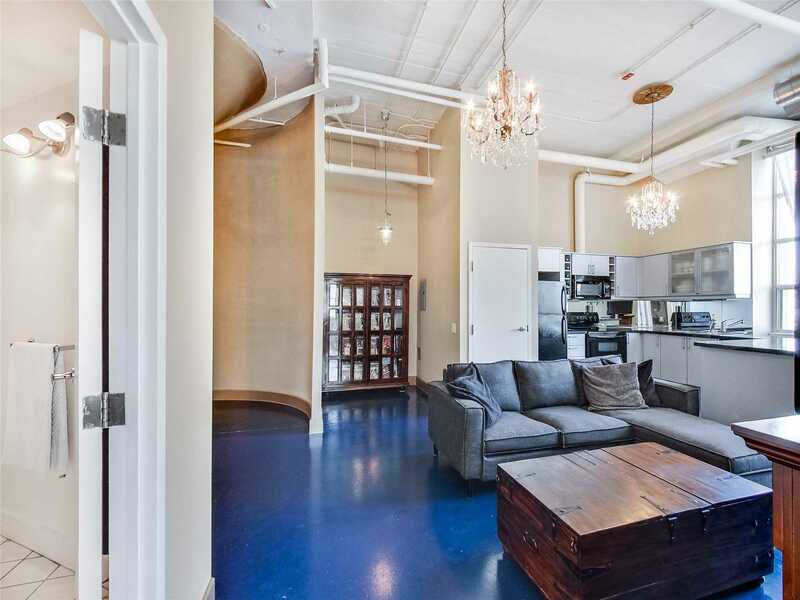 Description Own One Of The Rarest Layouts At The Forest Hill Lofts! 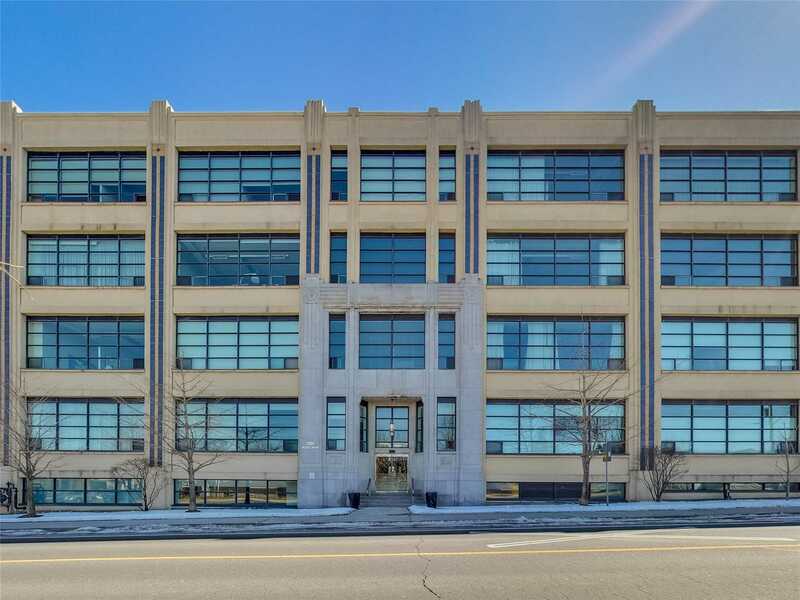 Converted In 2002, The Art Deco Building Gives You The Industrial Feel Of The Past, With The Modern Conveniences Of Today. 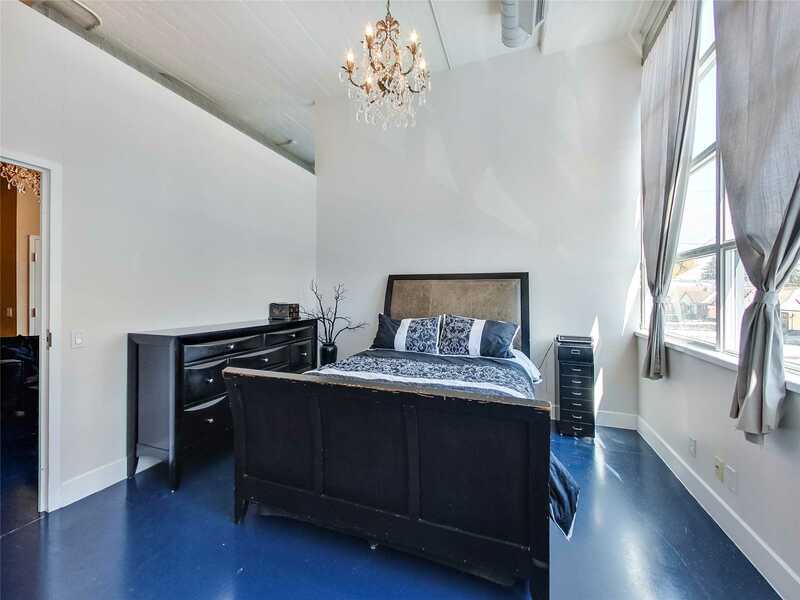 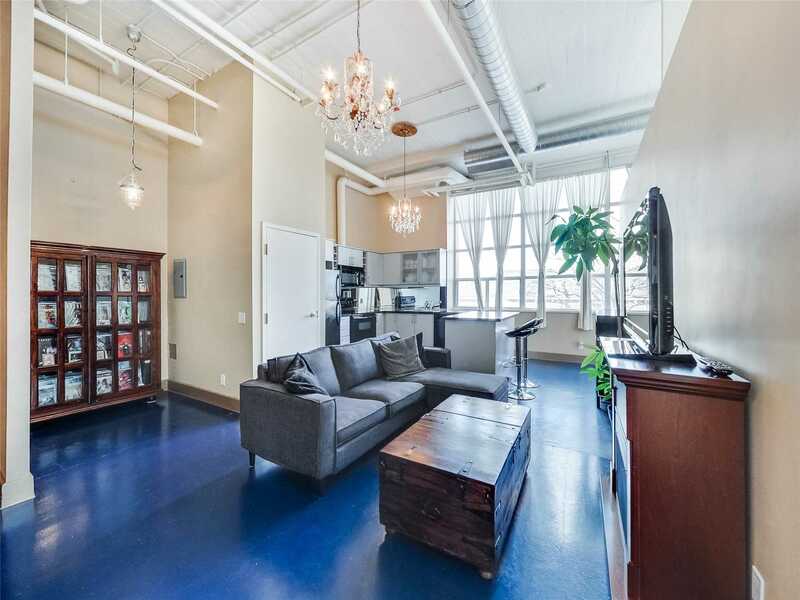 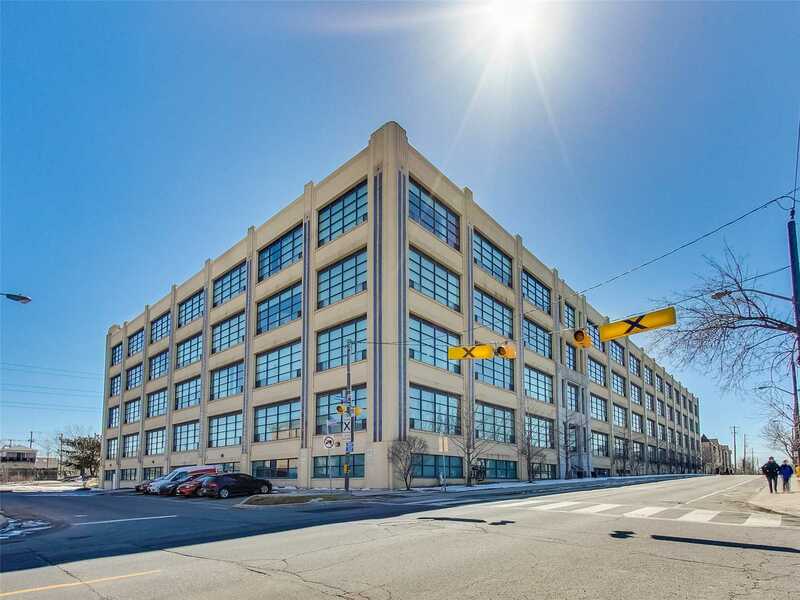 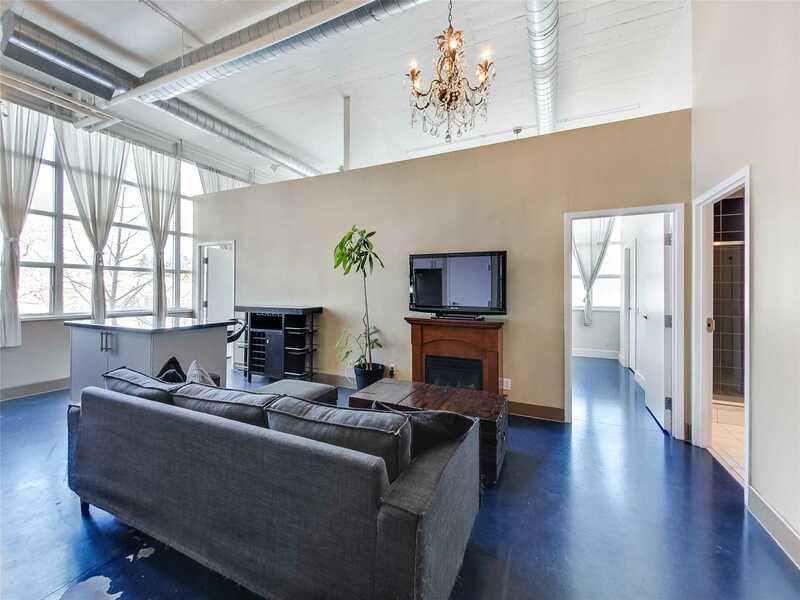 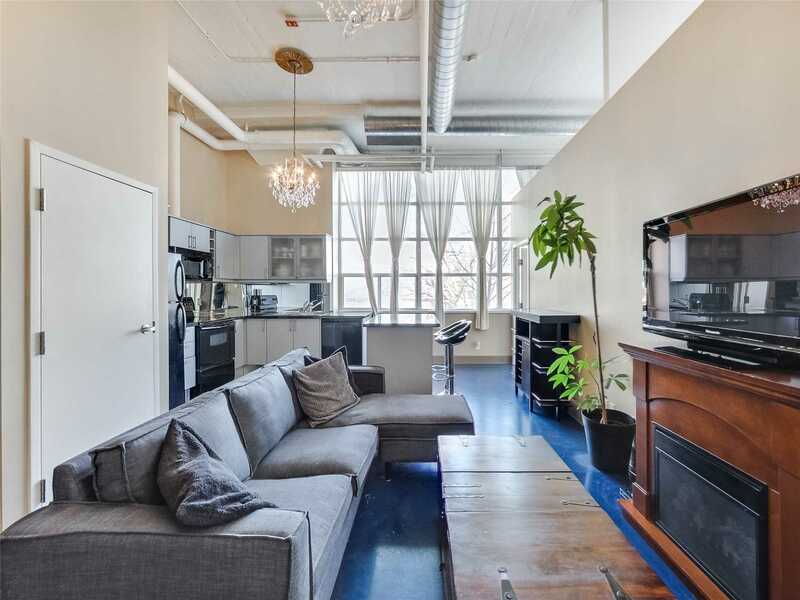 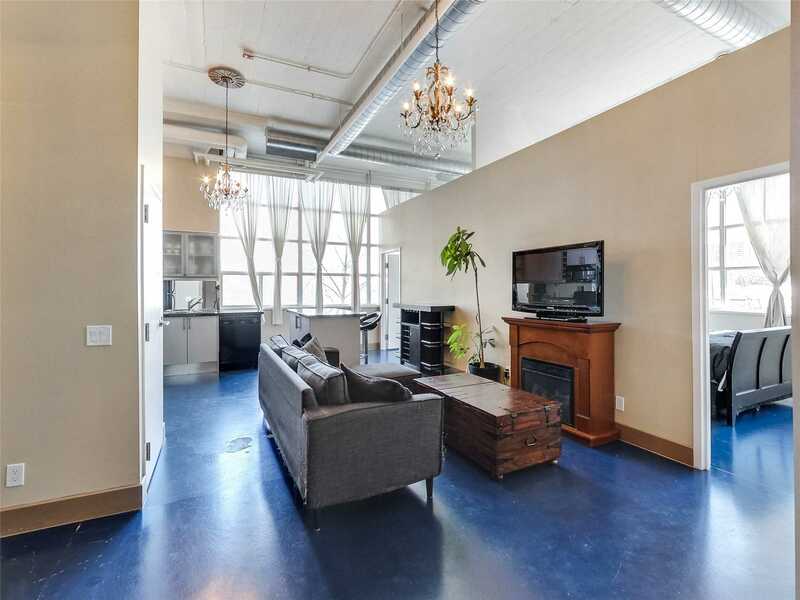 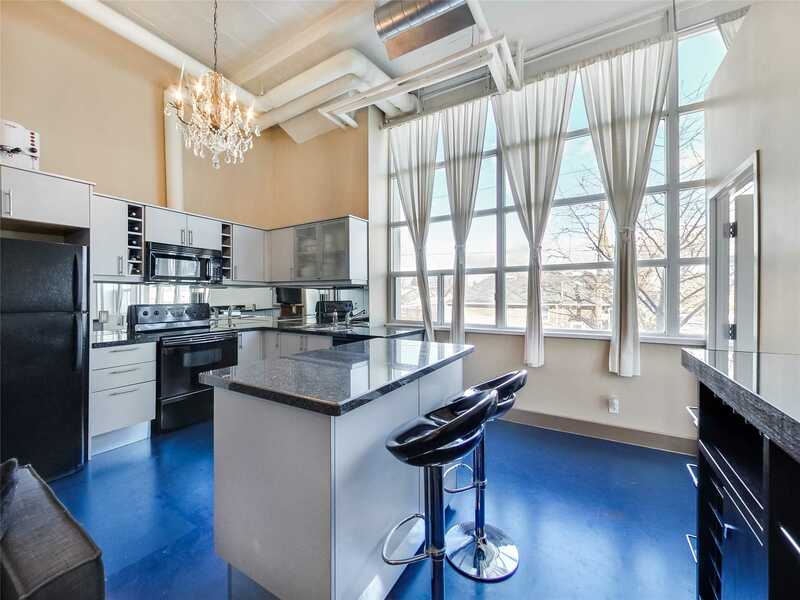 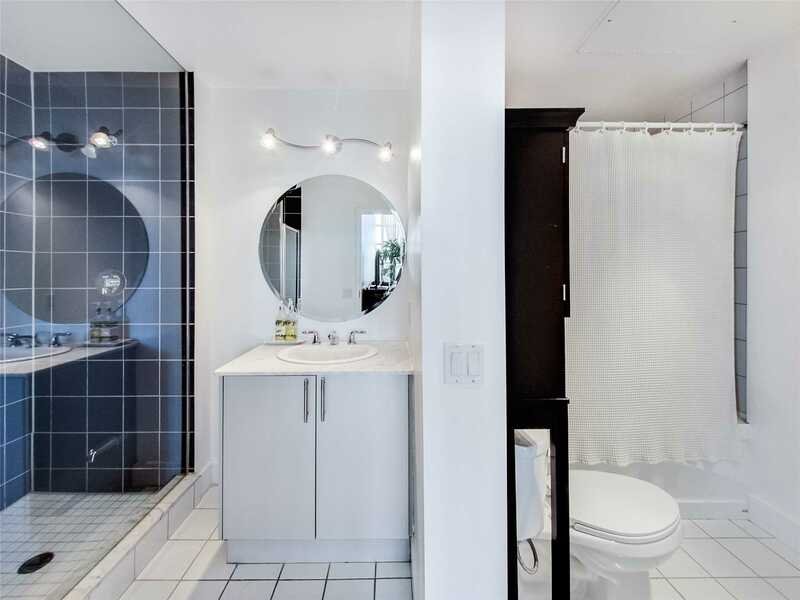 Complete With 13 Ft. Ceilings, Warehouse-Style Windows And Concrete Floors. 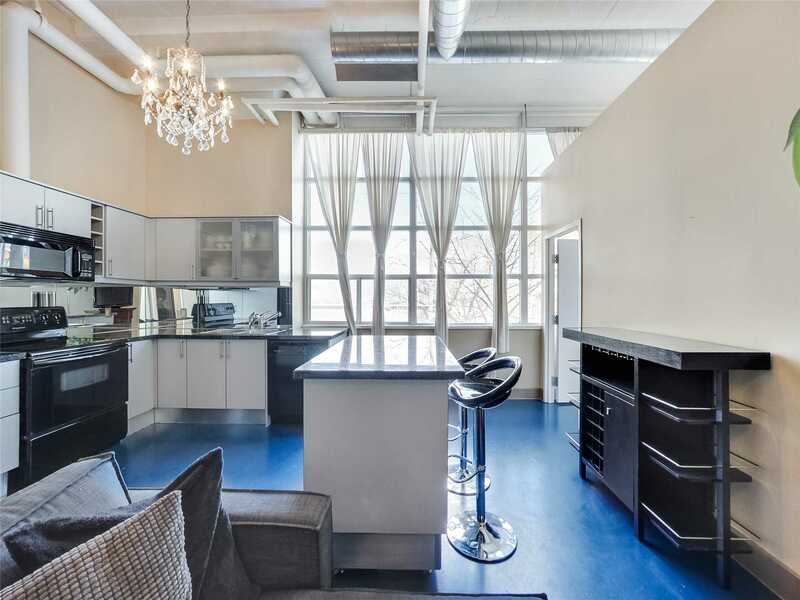 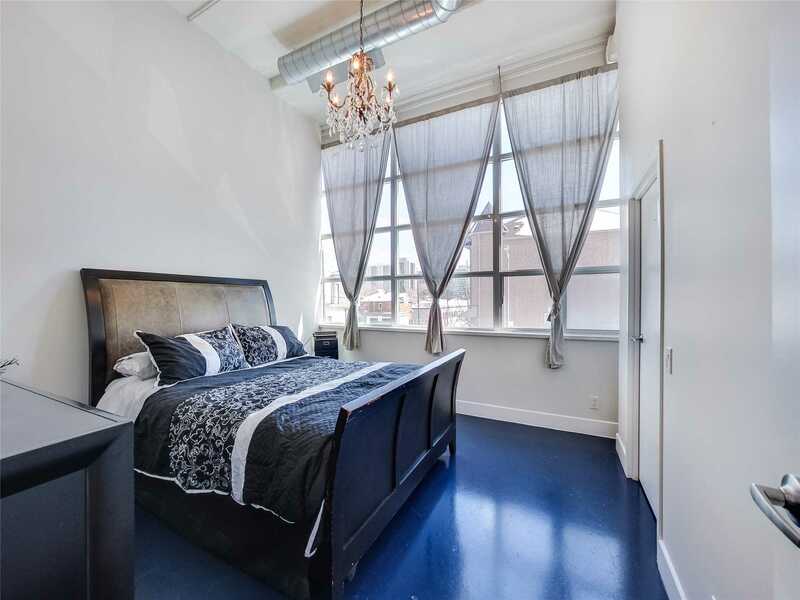 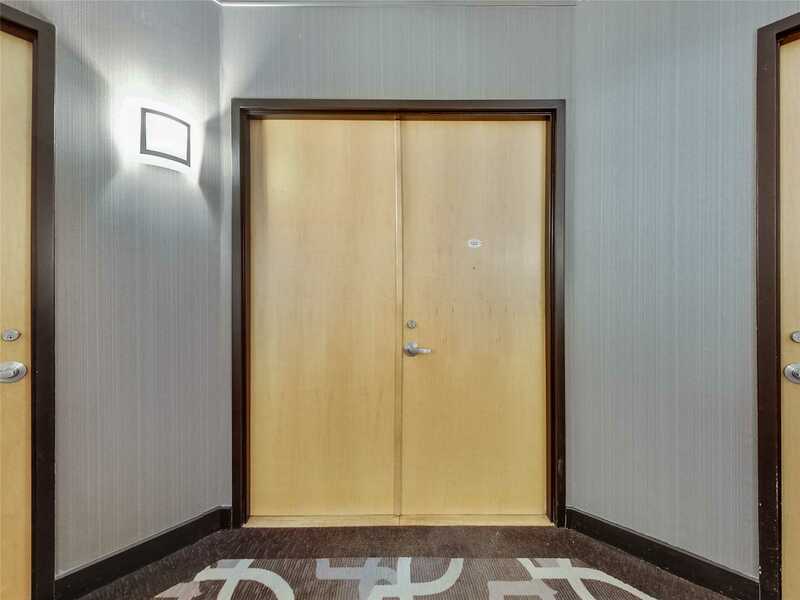 Unit 123 Is The Only Loft With A Double Door Entrance, And Features 2 Main Level Bedrooms, A Walk-In Closet And Even A Den At Over 1020 Sq.Ft! 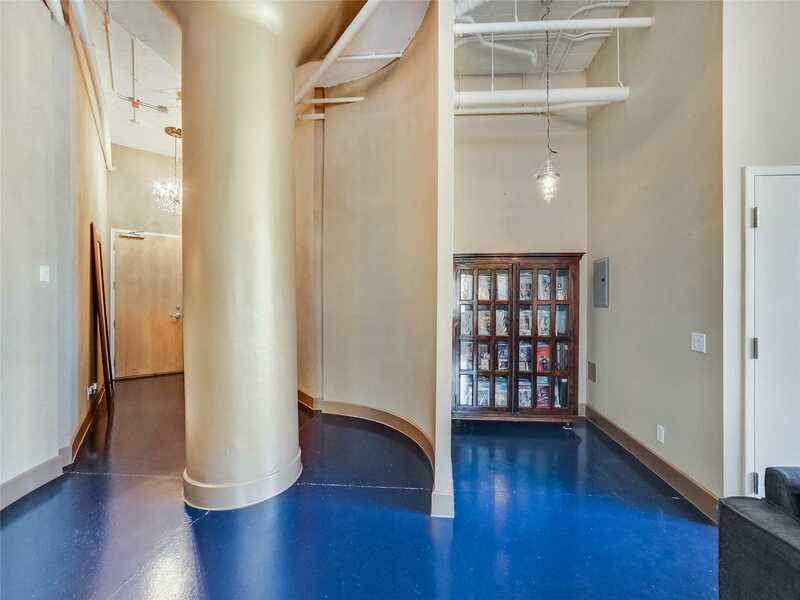 Underground Parking And Locker Are Also Included.